I really like what JSTJR decides to do when he starts his tour. He decides to release this absolute wild moombahton track that he will be throwing down like no tomorrow on said tour. What he did to the vocals has me really going insane especially along with the bounce that is in this track. His bassline game is really high on this track. According to him, this is the start of “a ton of new music to share soon.” If they are anything like this track, we are all in for a winning scenario. 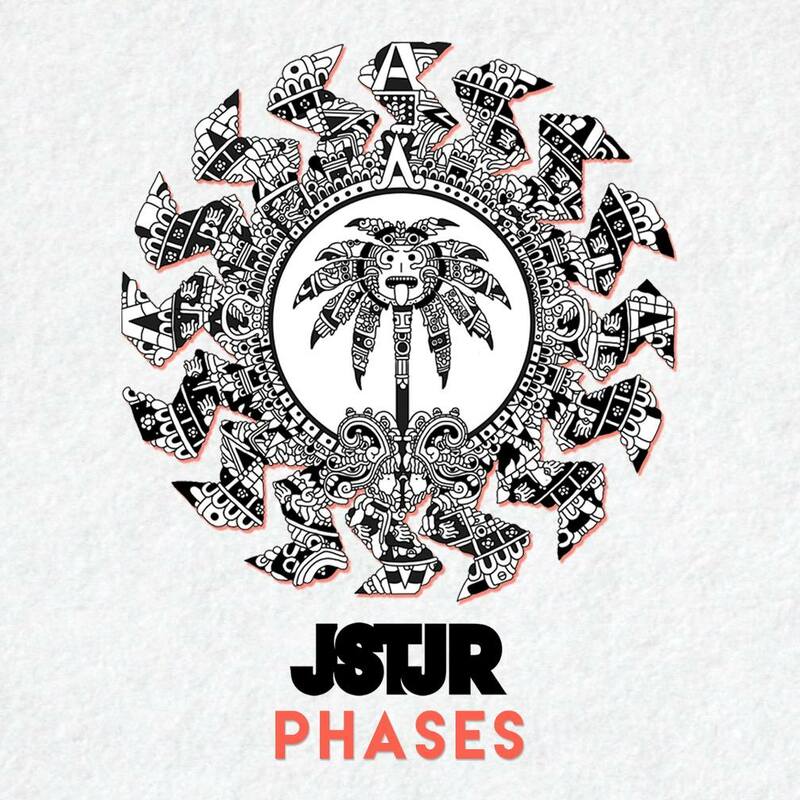 I am really excited for JSTJR with this new track, more tracks, and a tour, he’s blowing up! Check it out now and download it as it is free!